Retail’s digital transformation is rapidly changing how consumers shop. 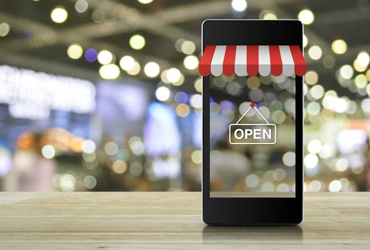 New technologies emerge daily which offer more personalization, greater experiential value, unique in-store mobile engagement, and new payment, purchase and delivery options. Retail Council of Canada spotlights emerging trends and connects with experts to provide inspiration for new digital and retail technology strategies.